Today, the game center near my station closed its doors for good. Men in uniforms wheeled out various rhythm and music cabinets wrapped in plastic. The Neo Geo display I used to casually pass the time with during sleepless nights now laid on the street corner like a derelict artifact from a forgotten past before being loaded onto a truck destined for some unknown warehouse left to collect dust. 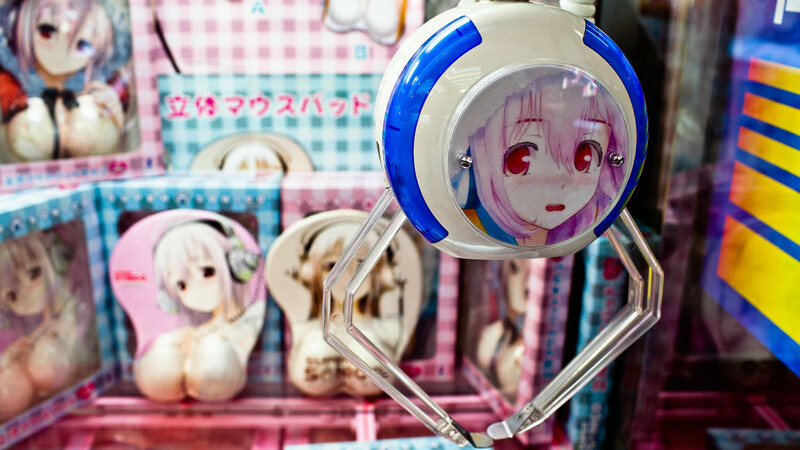 I’d heard it was happening, but only now did it sink in— Japanese arcades are dying. 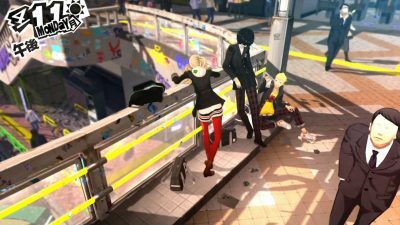 At least we’ll always have UFO catchers. One of the mainstays that gives Tokyo its Blade Runner-esque imagery (or vice versa) are the countless arcades that glow on every street corner. Known as “game centers” in Japan, these multi-level hangouts are built like shrines to gamers. 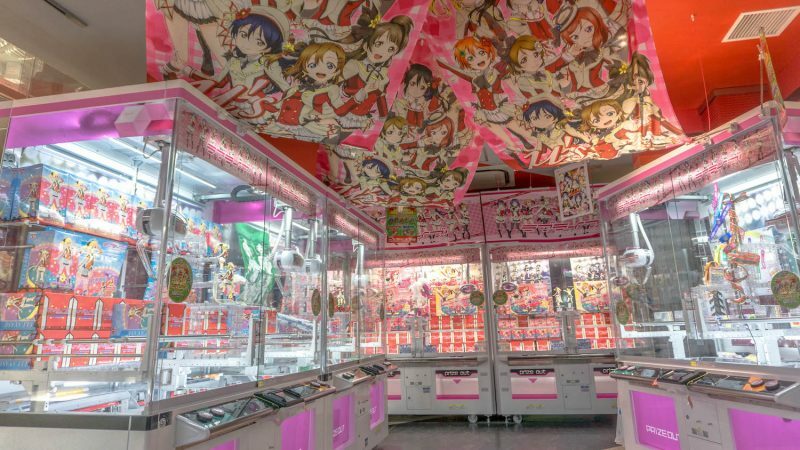 You’ll usually find that almost every genre is given its own dedicated spot in the building— shooters, rhythm games, fighters, old-school and new, UFO catchers, and purikura machines. 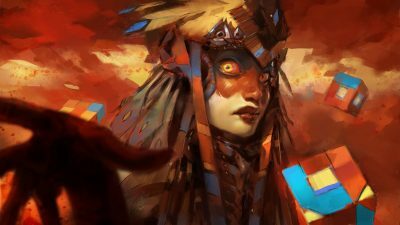 Of course, depending on the mood of the establishment, you’ll either walk into a brightly lit sensory overload with the latest tech and an actual female presence, or a basement of introverts— dimly lit and hazy from all the cigarette smoke. For most local game centers, including mine, they are definitely the latter, but it just makes them feel that much more nostalgic. Where relationships live and die. Unfortunately, keeping game centers alive has become too expensive for owners. 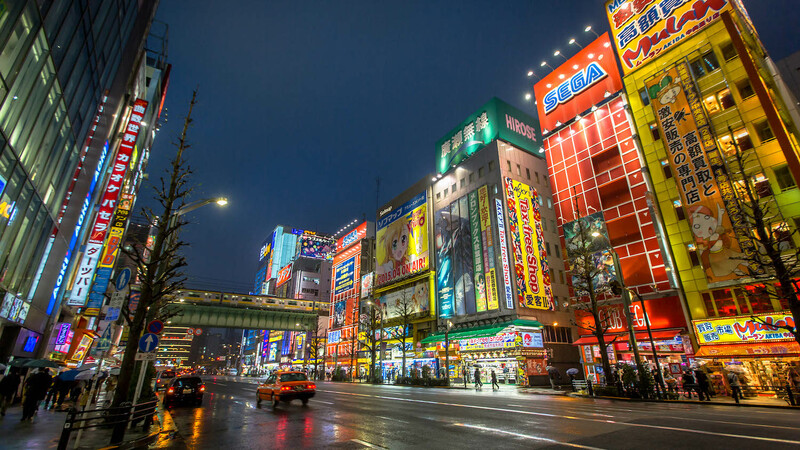 Since 2006, the number of arcades in Tokyo has decreased from 24,000 to 14,000. Add to this the fact that the Japanese consumption tax will increase to 10 percent in 2019, and their future is not looking good. 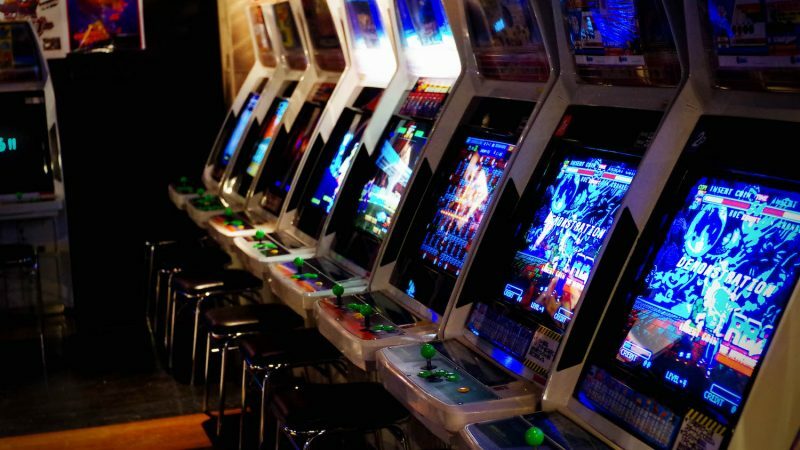 Oddly enough, the new tax hike feels as though it is specifically targeting arcades. The consumption tax will not affect food, beverages, restaurants, or even alcohol. After the consumption tax rises, owners will have two choices— either take the hit or ask their customers to drop an extra ten yen for a play. Any Westerner who witnessed arcades vanish in the 90s knows exactly how that scenario will play out. The big names will tower above the little guy. The big Taito and Sega centers you can find in otaku and tourists zones like Akihabara and Ikebukuro will survive. They’re already charging 200 yen per play or have switched to UFO catchers and purikura booths entirely. The local places, however, the nostalgic and smokey rooms where neighborhood kids converge to play classic arcade hits? It’s game over.